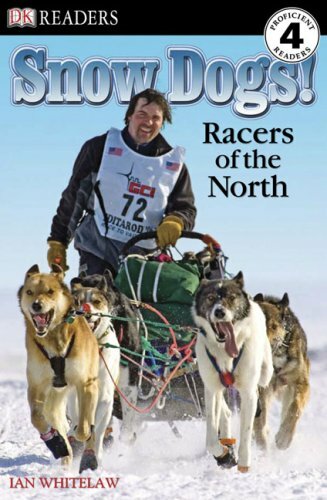 "Mushers and their dogs race through wind, ice, and snow. Climb aboard!" --Cover back.